We did it! We finally made it to warmer weather, and it has me wanting to do all sorts of cheerful activities! One of my favorite treats this time of year is some fresh lemonade. 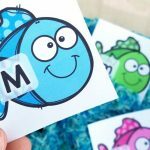 So, I’ve put together this fun sensory bin activity as a sweet treat for you all and your kiddos! 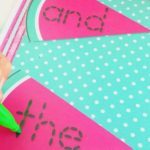 *Pair this with our Summer Math and Literacy Centers for even more hands-on fun! 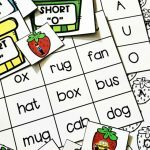 One skill I found that always needed extra practice was distinguishing the short “i” sound from the short “e” sound. 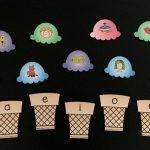 In the South where I’m from, we tend to make our vowels sound similar, so this was a skill I had to review often with my students. 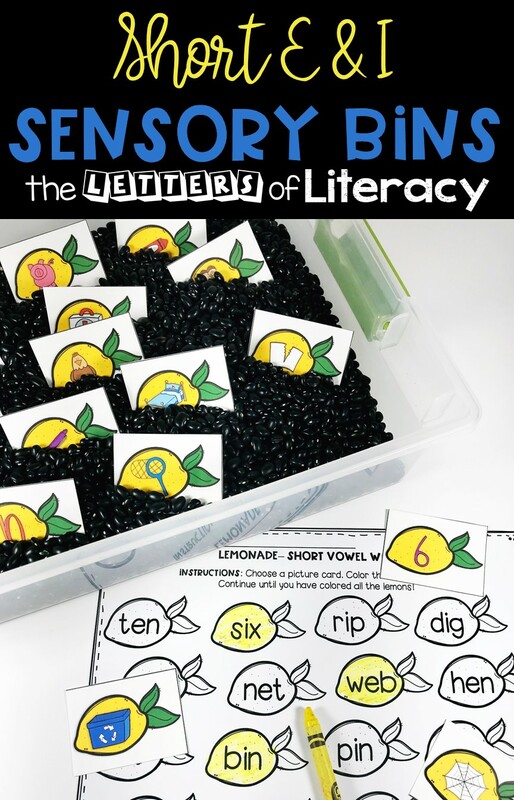 This bin would be a great way to add some seasonal fun to a spiral review skill! To prep the bin, I simply used black beans. I use them so often, but the colors in the activities always look so vibrant with them! I then laminate and cut the picture cards and add them to the bin. 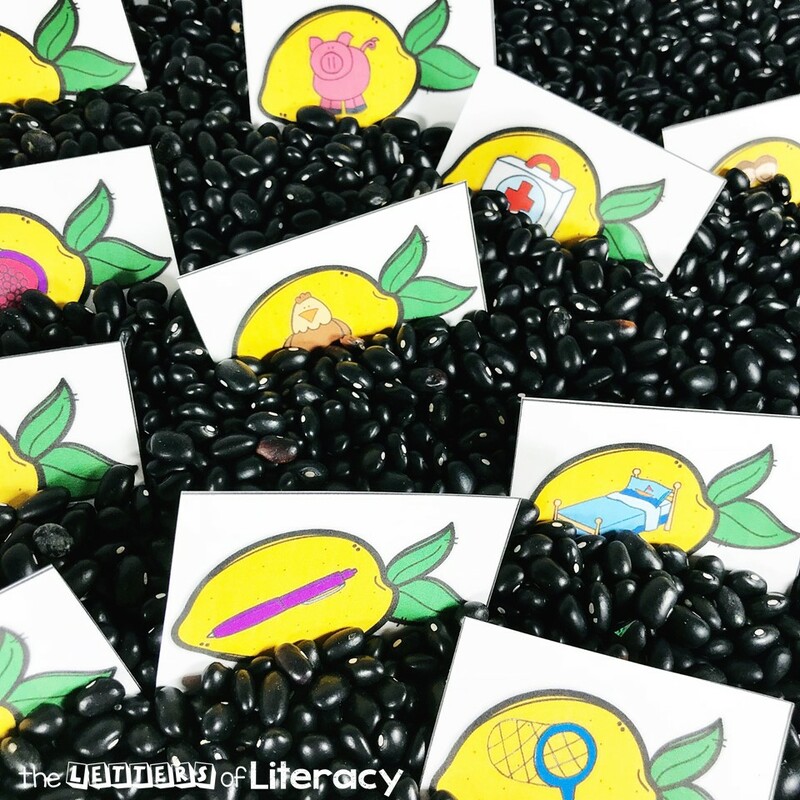 To use this activity, students simply choose a picture card from the sensory bin and color the lemon on the practice page that has the correct word! I completely understand that sensory bins may not be for everyone. Every teacher and every group of students is different. You may not be comfortable with the possible mess of the sensory bin filler, or maybe your kiddos aren’t quite ready for this kind of activity. Don’t worry! 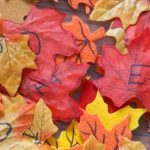 This activity can also be used as a center without using a sensory bin. 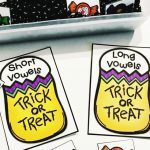 All you need to do is print and prep the picture cards and recording sheets, and you have a super quick short vowel sound sorting activity! 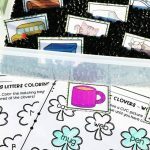 Your students will have just as much fun using this activity to sort pictures by their short “i” and short “e” sounds! 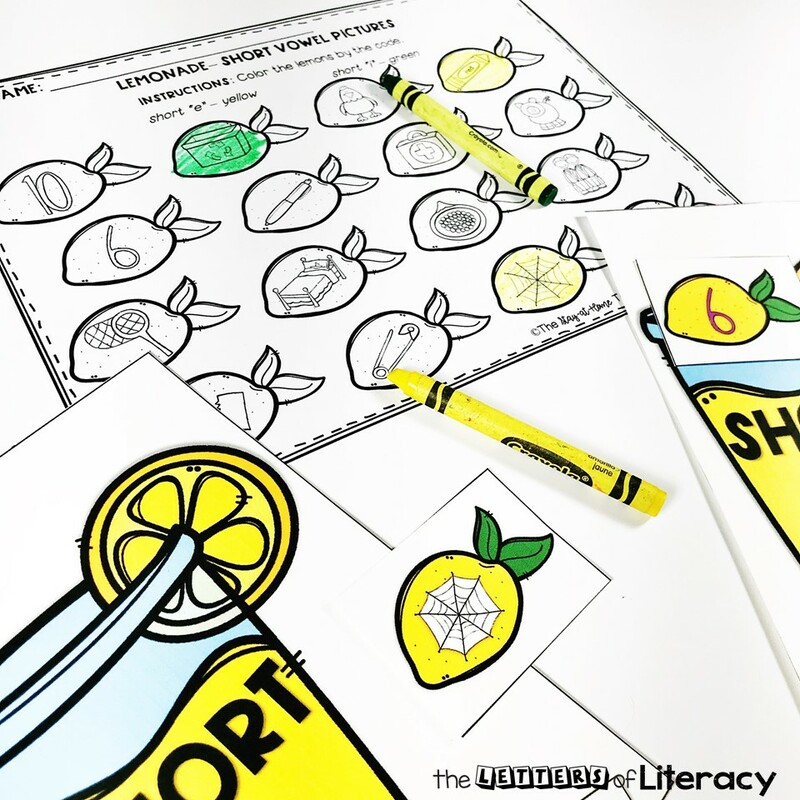 Ready for some lemonade sensory bin fun while working on short vowels, too? 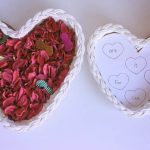 Grab your copy of these printables by clicking the blue button below! 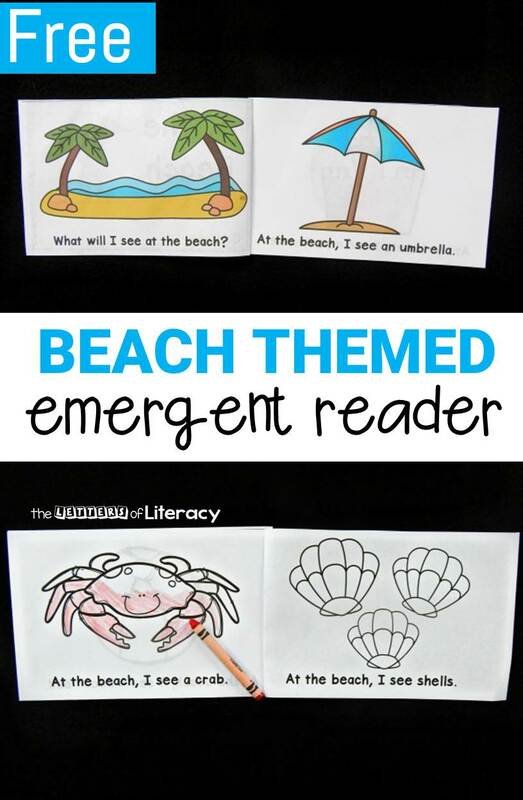 Then, keep warmer weather on the mind with our Beach Emergent Reader!